For the past few years, the US government has been under attack a couple of times over its way of handling internet privacy. In 2013, former CIA system administrator Edward Snowden leaked to the mainstream media the NSA’s tools for operating an alleged “global surveillance network” over the internet. In 2014, German chancellor Angela Merkel was enraged by reports of alleged American spying on German citizens, as well as on Merkel herself. 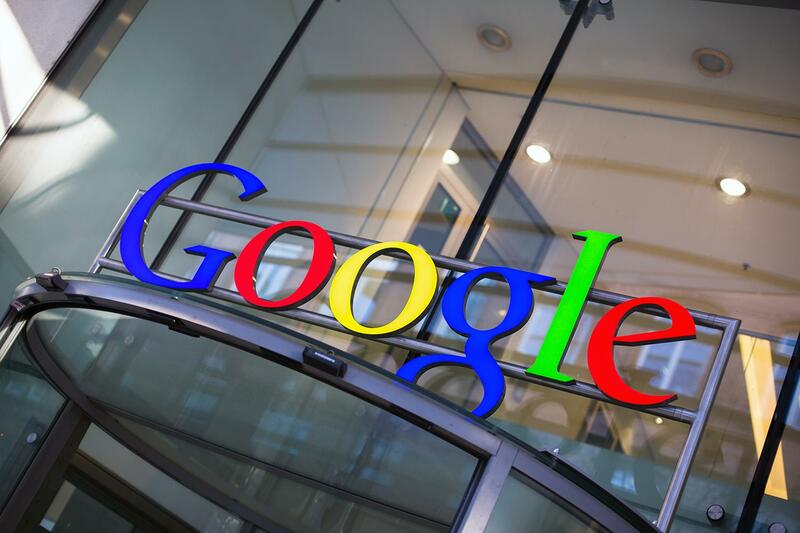 Now, in 2015, the internet search giant Google is taking a formal stand against the US government concerning its plan to amend what is known as Rule 41. Rule 41 is one of the federal laws of criminal procedure, concerning the issuing of search warrants. Basically, the current rule allows a judge to issue a digital search warrant only within the boundaries of his or hers judicial district. According to the Justice Department, this rule became archaic and obsolete as far as criminal investigations of computers are concerned, because today’s technology makes it easy for any user to be able to completely hide the location from which he or she is operating. When the FBI needs to seize computer data related to a violation of US laws, says the Justice Department, it needs to be able to do so without first finding the computer’s physical location. Richard Salgado, Google’s director for law enforcement and information security, strongly objects. The amendment suggested to Rule 41, he says, implicates that the US government would in effect be allowed to carry out digital search warrants in computers across judicial borders. This, says Salgado, is both in contradiction of the US constitution 4th amendment, which protects people from unreasonable seizures and searches, and also gives the US government the power to spy on any computer in the world. As Salgado says, this is a matter concerning both the privacy of US citizens and the US recognition of the sovereignty of other nations, and should be decided by congress. The Justice Department responds that the subject matter has been blown out of proportions and is merely a “tweak of protocol”. It does not, says the JD, grant the US government any authorization to carry out any form of digital search and seizure techniques not already permitted by law. The JD adds that just like in real-life search warrants, investigators are careful not to create any collateral damage, and of course not to overtake any sovereignty of any nation or other judicial body. The proposed rule change, for which the public comment period has already ended, has so far gone unnoticed by the public, even though some privacy and civil-liberties groups have objected to it. It wasn’t until Google joined the objection, becoming the first and so far only major tech firm to do so, that the subject matter caught the public’s attention. The main objection of all parties involved is that the wording of the current rule change is “far too vague”, and that only congress should decide whether to extend the JD’s powers to investigate computers and computer data. With all the objections, the change to Rule 41 still has a long way to go. It is expected to go for review by the supreme court and by congress. Now, as public awareness grows and the subject of network privacy is making headlines, it will be interesting to follow its course and see how the world we live in is affected by the changes brought by the digital age.